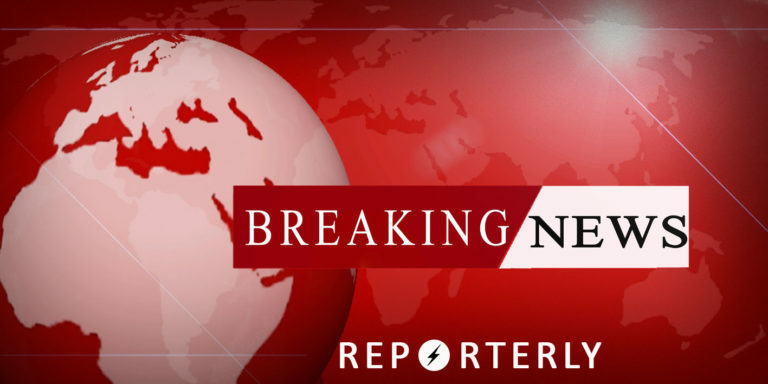 Wahidullah Mayar, the spokesperson for Ministry of Public Health has informed that over 40 people have been injured as a result of the blast in PD9 of Kabul. Ministry of Interior spokesperson Najib Danish has said that the blast occurred from a Vehicle Borne Improvised Explosive Device (VBIED). It has also been confirmed that the explosion took place in green village. It has been reported by Kabul Police spokesperson to Reporterly that a blast was heard in Police District 9 area of Kabul city. The spokesperson did not give further details. Some uncofirmed reports suggest that the explosion targeted the green village area. 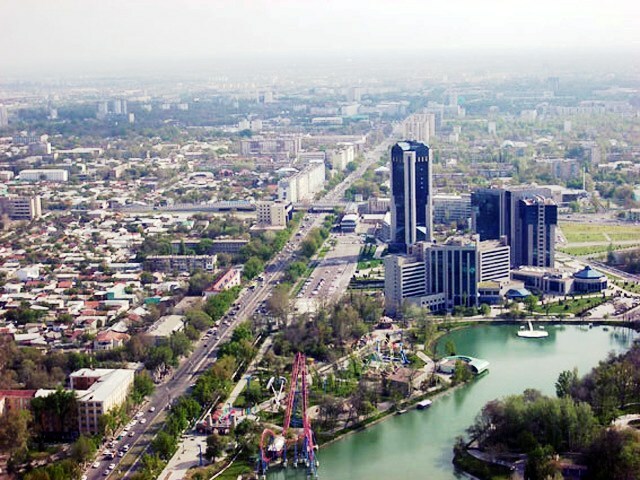 It has been announced that the Government of the Republic of Uzbekistan will host the Eight Ministerial Meeting of Regional Economic Cooperation Conference on Afghanistan in the second half of 2019 in Tashkent. RECCA VIII will provide an excellent opportunity to take stock of the progress made since RECCA VII held on November 14-15, 2017 in Ashgabat, Turkmenistan; prioritize regional cooperation and investment projects; identify both success stories and challenges; and build consensus around new projects and initiatives under RECCA. Afghan Intelligence forces have destroyed a drug lab of the Taliban armed group during a raid in southern Helmand province, the National Directorate of Security said in a statement on Monday. 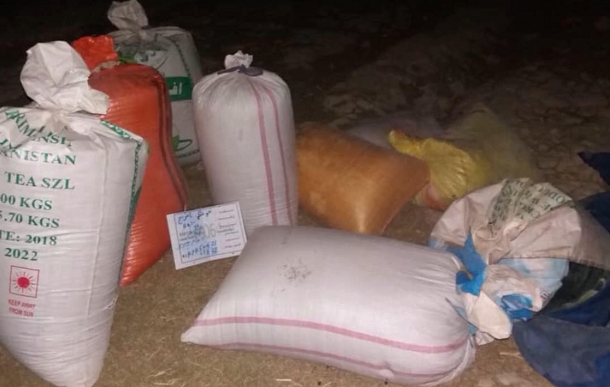 The operation was conducted on a base of the Taliban in Nahr-e-Saraj district of the province, in which a vehicle packed with explosives and 20kg of hashish have been destroyed, the statement said. The statement added that Afghan forces have also destroyed 20kg of explosives and five vehicles as well as seized three motorbikes during the operation. 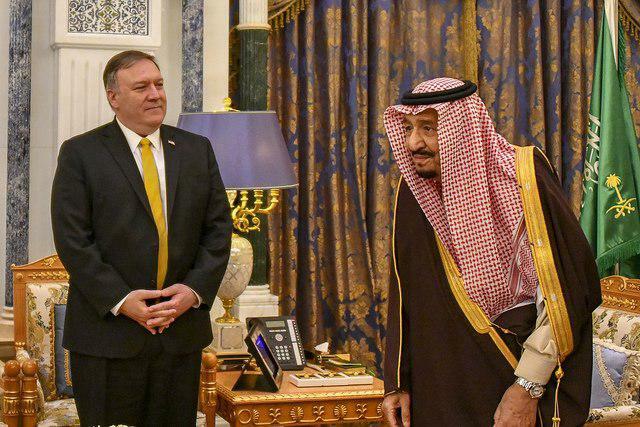 U.S Secretary of State Mike Pompeo on his visit to Saudi Arabia on Monday met with King Salman. Earlier today, Pompeo met with the deputy prime minister & foreign minister of Qatar at Doha. 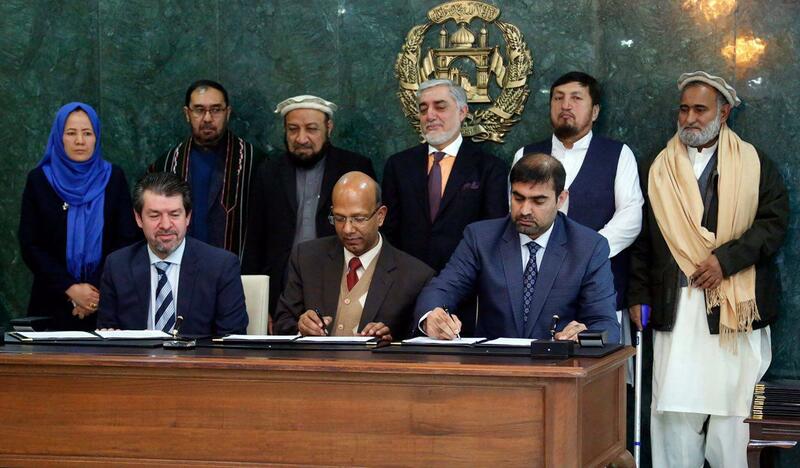 Chief Executive Abdullah announced on Twitter that India and Afghanistan on Monday signed 26 MoUs. “Today, together with HE Vinay Kumar, India’s Ambassador to Afghanistan IndianEmbKabul, we signed MoUs for implementing 26 projects worth $9.5 million; part of 577 development projects at total cost of $120 million, funded by India from 2005-2021”. India has been an active donor and investor in the projects of Afghanistan. The International Organisation for Migration has released their weekly report about the status migration in Afghanistan. It was reported that a total of 805,850 total returns took place from Iran and Pakistan between 01 Jan—31 Dec 2018, of which 773,125 returns were from Iran and 32,725 returns were from Pakistan. 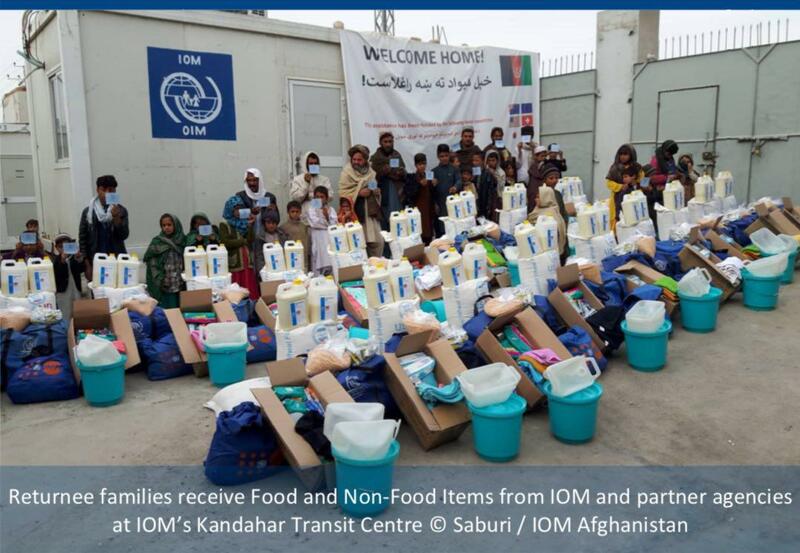 It has noted that there have been 5,721 undocumented Afghans returned from Iran between 01 – 05 Jan 2019. Furthermore, there have been 425 undocumented Afghans who returned from Pakistan between 01 – 05 Jan 2019. It has been reported that 4% of returnees from Iran (226 individuals) have been assisted and 84% of returnees from Pakistan (357 individuals) have been assisted. IOM has reported that undocumented returns from Iran in particular are seeing a massive increase of more than 200,000 to over 460,000 total between January-July 2018 versus 187,000 during the same time period in 2017, “largely driven by recent political and economic issues in Iran including massive currency devaluation”. As Afghans primarily work in the informal economy in Iran the demand for this type of work is drastically reduced. Further as all Afghans typically send home their earnings in the form of monthly remittances, the Afghan economy itself, already evident in the drought affected provinces of Herat, Badghis and Ghor, is suffering direct and immediate effects. 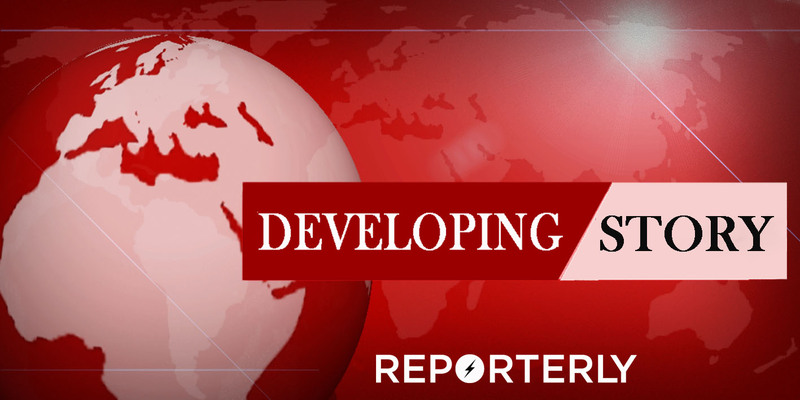 Iranian state TV has reported that a Boeing 707 Kyrgyz cargo plane has crashed in the west of Tehran amid severe weather, and 10 crew members are feared to have been killed. 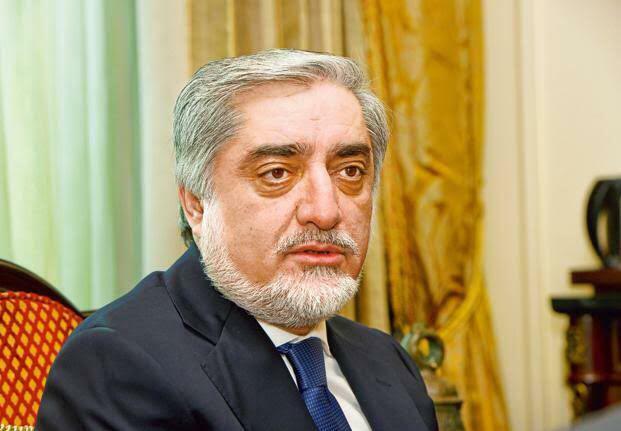 Chief Executive Abdullah Abdullah at the Council of Ministers meeting on Monday criticized the Election Commission (IEC) for delay in announcing the results of Kabul parliamentary elections and says he hopes the results will be announced soon. A number of Afghan politicians have criticized the commission for delay in announcing results. This is while the October parliamentary elections was marred by corruption, irregularities on the part of the IEC and violence throughout the country. 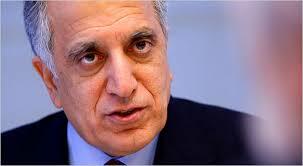 US Special Representative for Afghanistan Reconciliation Zalmay Khalilzad arrived in Chinese capital, Beijing, on Monday. He added that China has an important role in Afghanistan’s peace process and that he looks forward to exploring how they can work together. His visit to Beijing comes after his participation in India’s Raisina Dialogue at New Delhi last week. Tasked with bringing the continuous Afghan war to an end, Khalilzad and his team has been meeting up with Taliban in hopes of bringing them to the negotiating table as well as stakeholders including China, India, Pakistan, UAE, Qatar, and other countries to push the militant group for a peaceful resolution to the Afghan conflict. 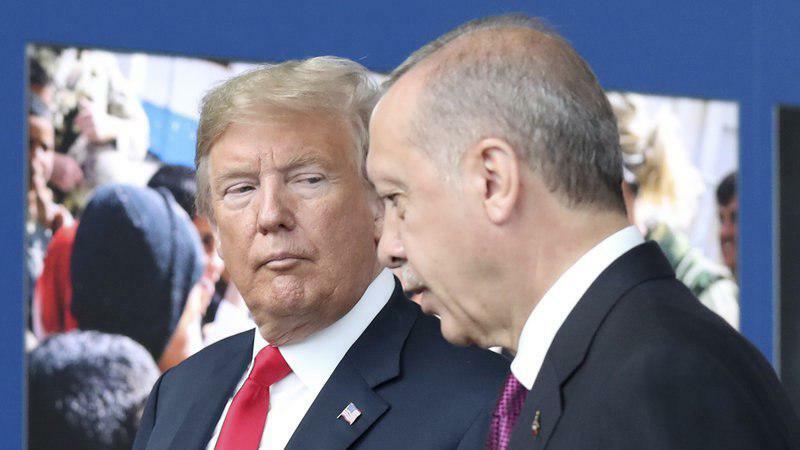 Turkey on Monday asked the US to honour strategic partnership between the two countries after US President Donald Trump had said that his country would “devastate” Turkish economy if the country attacks US-backed Kurdish fighters in Syrian. Ibrahim Kalin, spokesn for Turkish President Recep Tayyip Erdogan wrote to US President through twitter saying it is a, “fatal mistake to equate Syrian Kurds with the Kurdish Workers’ Party (PKK),” and its Syrian branch, the Democratic Union Party People’s Protection Units (PYD/YPG), which is on the US terrorists list. Trump had warned Turkey of economic powerplay on Sunday. This comes after Trump’s surprising move to withdraw US troops from Turkey which angered the Kurds in Syria as well. The PKK is a terrorist group operating primarily in Turkey, which historically sought a Kurdish homeland within Turkey. They were involved in an armed conflict with the Turkish government until 2013. The PYD and YPG were formed in 2003 as a Syrian offshoot of the PKK movement. 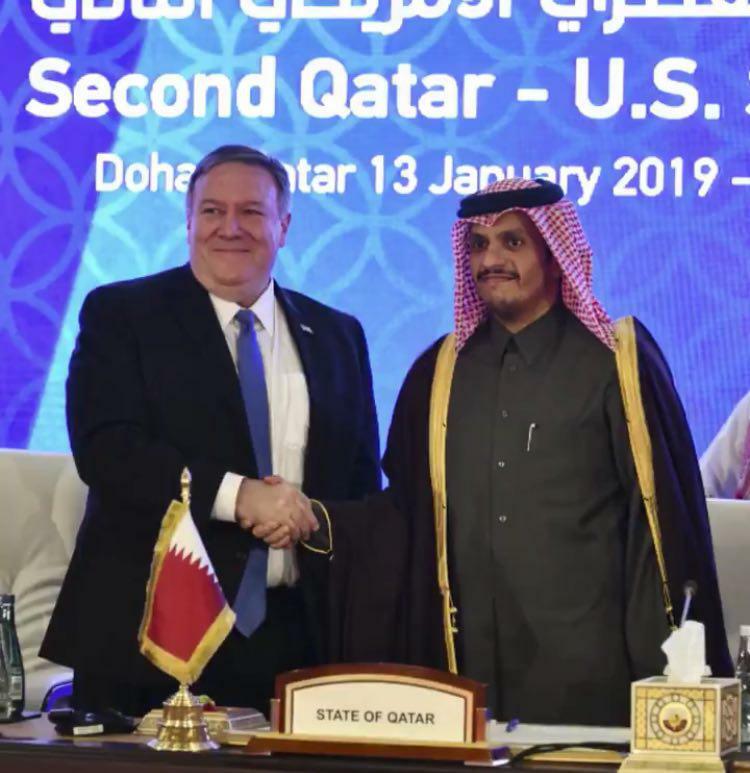 U.S Secretary of State Mike Pompeo announced on his Twitter page that he in Doha for the second annual U.S-Qatar Strategic Dialogue. He added that he met with the deputy prime minister and foreign minister of Qatar Sheikh Mohammad bin Abdulrahman Al-Thani on Sunday who assured that Doha and Washington will work together on Afghan peace process and address regional security challenges. 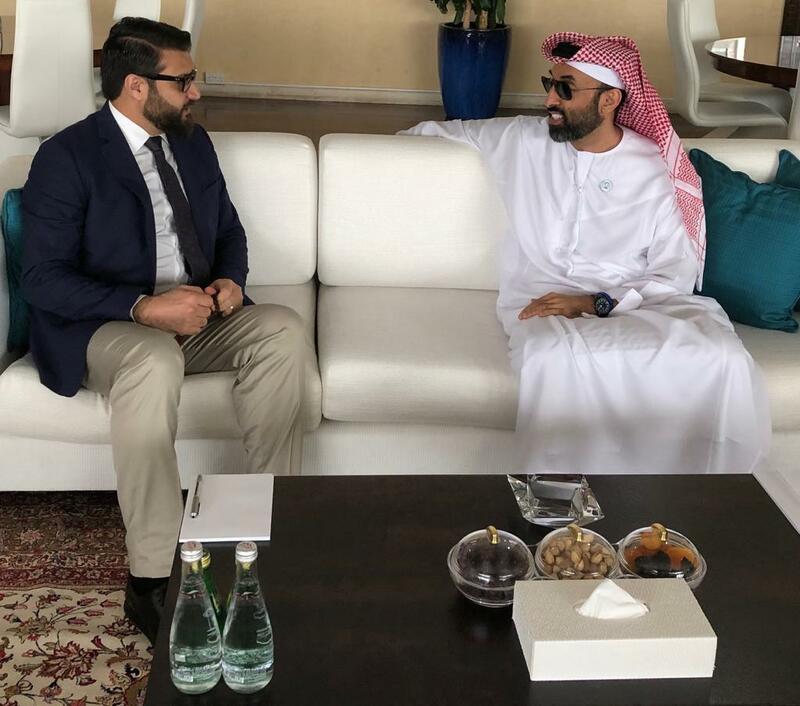 Afghan National Security Advisor Hamdullah Mohib announced on Twitter that as a part of his regional engagement on peace/security en route to Saudi Arabia, he met with the NSA of UAE Sheikh Tahnoon in Abu Dhabi on Sunday. He also had an impromptu meeting with US envoy Zalmay Khalilzad in Dubai where, according to his statement, the two “shared notes on our efforts ahead of official meetings this week”.